Retro Christmas crafting and decorating stories have been a staple of this blog and our community for 10+ years. And, as with all things midcentury, the mass market has been following along, a bit more every year. But this year — 2018 — mass market Kitschmas seems to be here bigger than ever. Leading me to hereby declare: The U.S.A. may now be at “Peak Retro” when it comes Christmas decorations being created for the mainstream market. 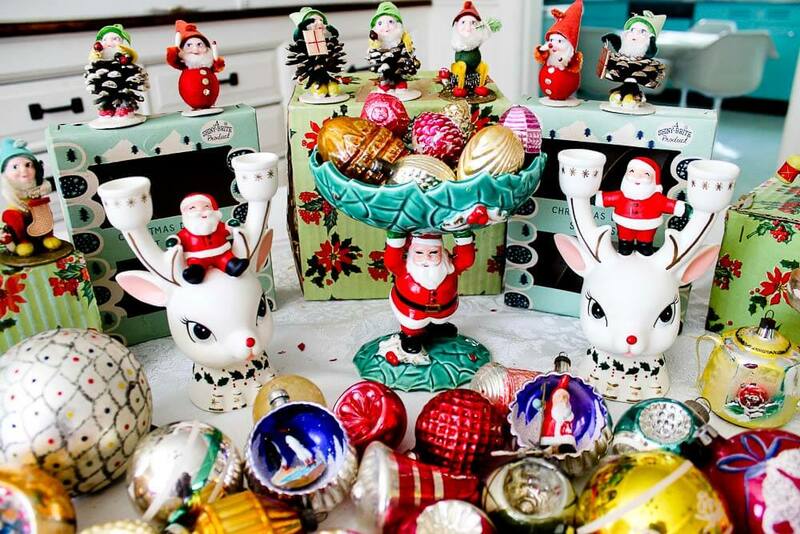 Above: A shot from inside the Bethany Lowe wholesale 2018 Christmas catalog, which is chock full of retro. I loved this retro wrapping paper at Homegoods — a mad mash of illustrated midcentury-inspired Christmas cards and gift tags, in all the right colors. And more if you click the particular category! 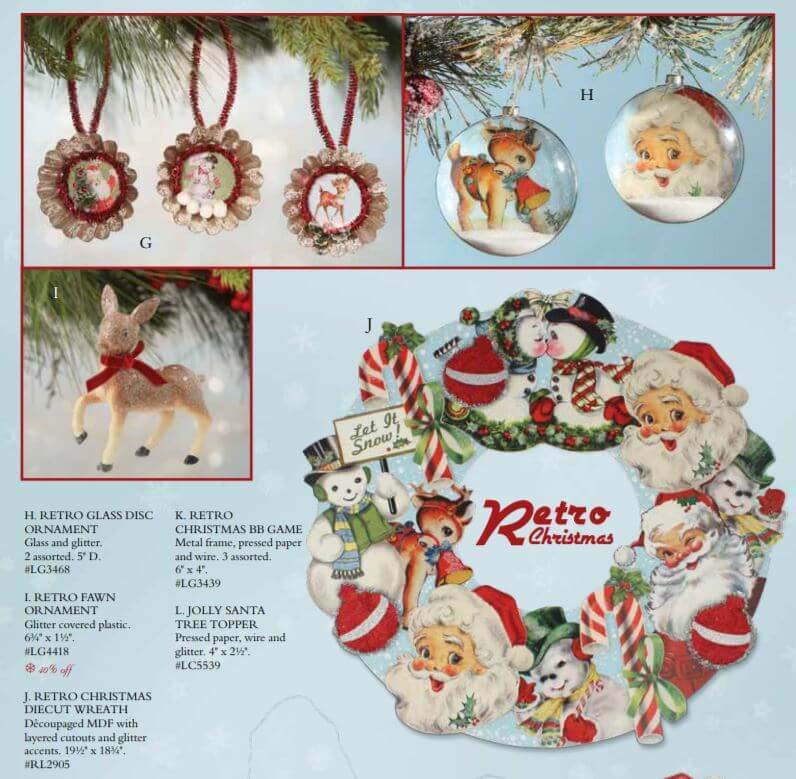 I went out for a few hours last week to scan local places for itsy ornaments for wreaths and putz houses, and golly, Retro surely must be the #1 theme this year. I just bought this box of classic reproductions from Kurt Adler on Amazon for my secret putz house project coming up soon — I *think* the weebits are the right size to fit the front yards of the putz houses. 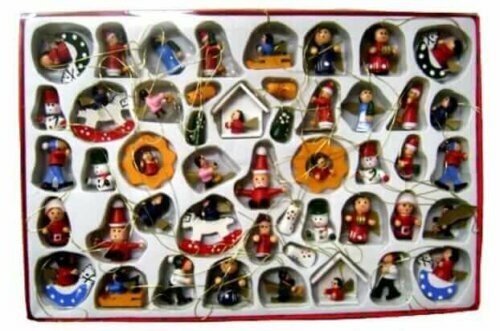 I’ve picked up these exact littles vintage over the years, but I need a bunch, stat. The genius of Georgia Peachez, one of my idols. Much of the retro Christmas decor that I saw in stores or am seeing online appears to be either (1) licensed reproductions like the lovely Kurt Adler* and Christopher Radko Shiny Brite* reproductions (*affiliate link), (2) similar-such facsimiles aka knock-offs taken straight from the past, or (3) manufactured items inspired by the work of crafters and artists who have been innovating with lovely ideas to upcycle and showcase authentic ephemera and ornaments in new and pleasing ways. 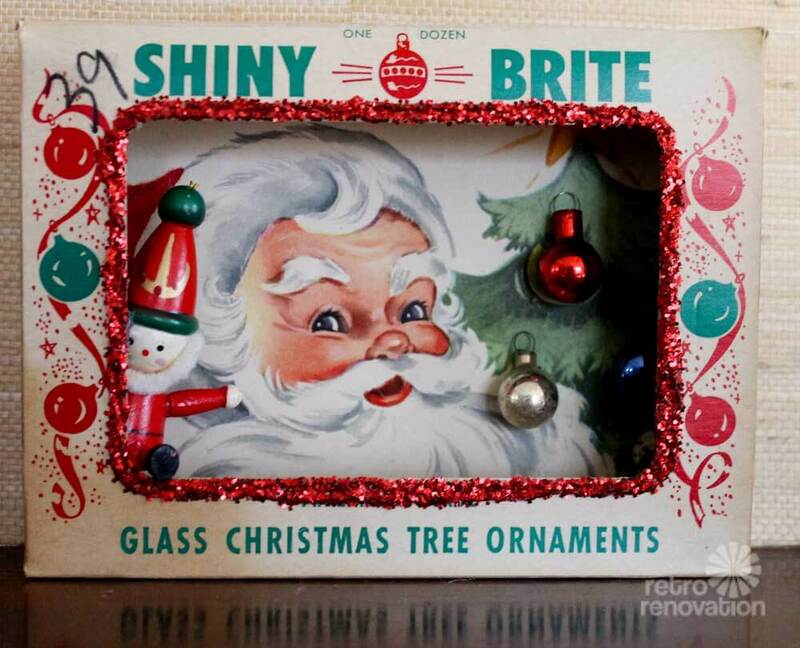 Some of my authentic vintage Christmas decorations — fascimiles of designs like these seem to abound in 2018. 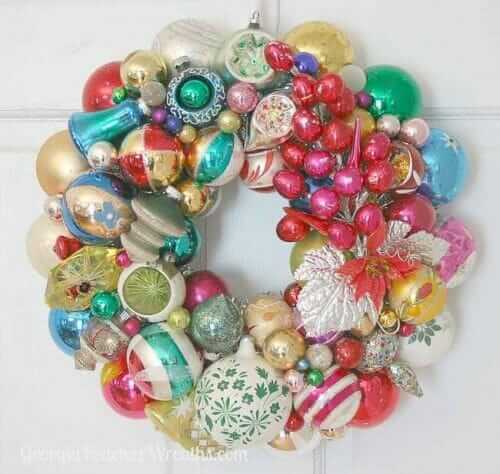 Make a wreath from vintage ornaments — many stories here, including original instructions from Georgia Peachez who, as far as I know, invented or at least popularized this craft including giving me instructions to post and share on the blog. Make dioramas using empty ornament boxes — kudos also to Georgia Peachez. And of course, we have our own twist on putz houses — see all our designs and get to our free downloadable patterns in one place. 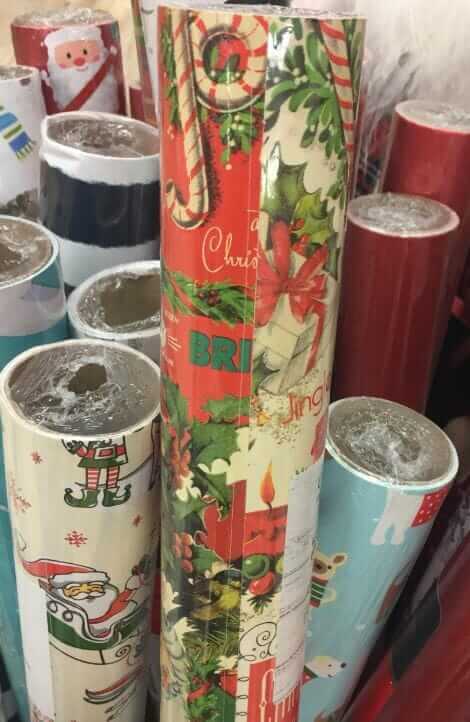 Are you seeing an Peak Retro Christmas in all your stores, too? Can anyone order from the Bethany Lowe catalog you linked to in this edition of your Retro Renovation? I don’t think so — the link is to a wholesale catalog for info only. I see a few items on amazon https://amzn.to/2Du0V83 (affiliate link) otherwise: Start googling!